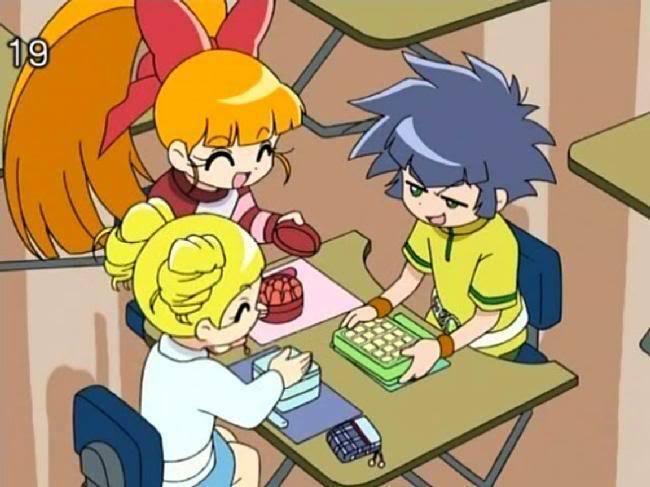 PPGZ. . Wallpaper and background images in the powerpuff girls Z club tagged: powerpuff girls z buttercup blossom bubbles miyako momoko kaoru. Aw, Miyako's lunchbox looks so tiny (and so does her purse! )!